Last edited by shogun; 02-04-2019 at 08:40 PM. Best service manual for our car?? 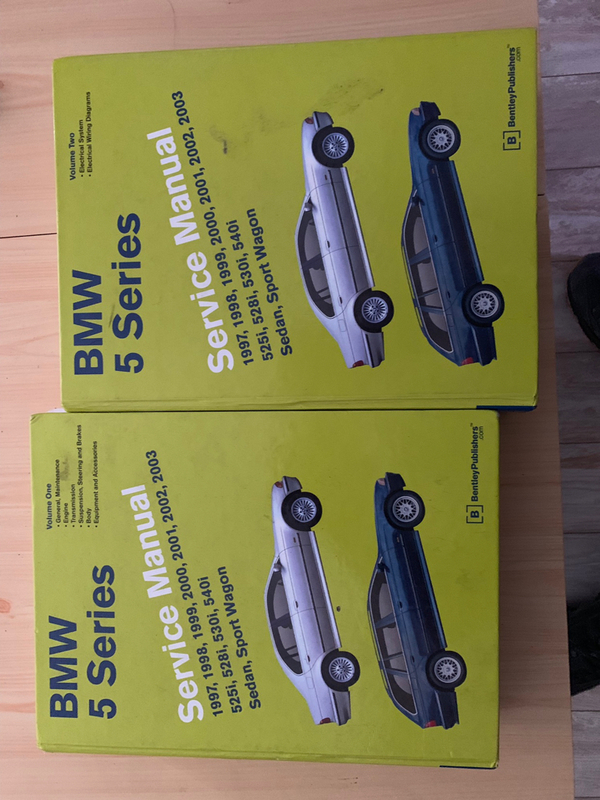 Best service manual and where to get it?